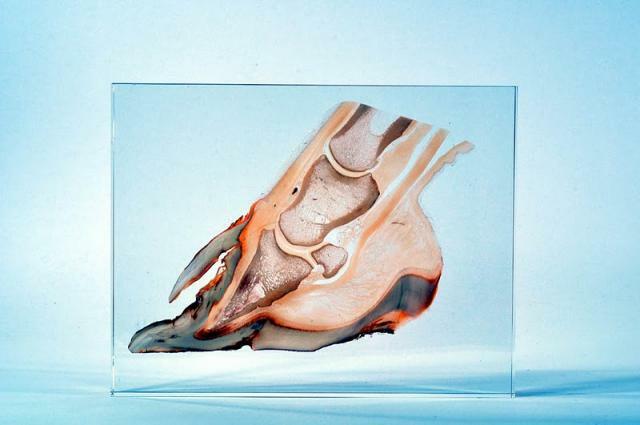 HC Biovision reveals some incredible insght into hooves through an amazing technique called plastination. Dr. Christoph von Horst of Germany is the developer of this process which enables tissues to be preserved. There are several methods used from corrosion casting which you see at the left to plastinate sheets which are very thin slices of the study subject placed between acrylic, seen below center. 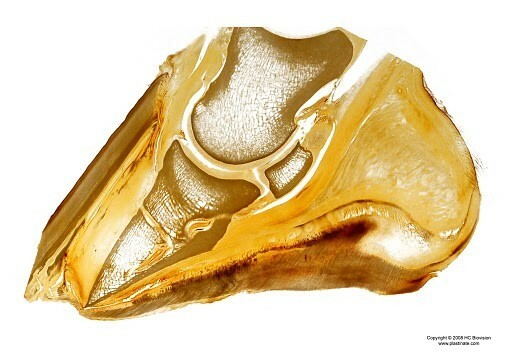 These sheets allow you a crystal clear look into the specimen allowing visual detail unachievable with any other imaging technique. Color preserved embeddings are great for instruction about pathologically altered tissue seen at the bottom. 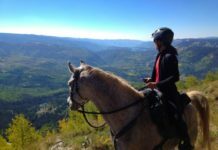 I had the opportunity to meet Dr. Christoph von Horst at AAEP (American Association of Equine Practitioners) in San Diego, Ca a few years ago. There he had many of his sheet plastinates and other items for sale. Each with its own unique story to tell. Needless to say everyone was captivated and he was almost completely sold out by the end of the show. Dr. von Horst was kind enough to give me a photograph of one of his many sagittal images and it continues to be a conversation piece in my office. These amazing studies are tremendous teaching tools. 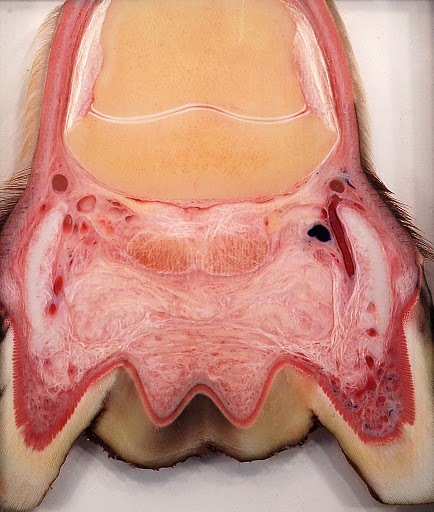 As a veterinarian or hoof care professional these images really send home your message. 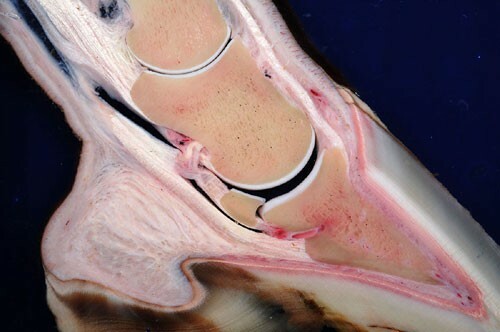 So many of these images clearly portray the impact of various horse hoof problems and further emphasize the importance of consistent hoof care and diet. 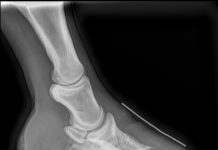 As one looks through the examples it causes you to speculate what could have cause these things to occur in the hoof. 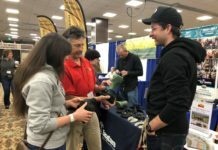 As awareness grows through educational materials such as these and as new ideas and concepts evolve in natural hoof care, barefoot trimming and hoof booting, tragedies that are often portrayed in these examples will hopefully one day be a thing of the past. Thank you for posting these photos, Debbie, and for visiting with Dr von Horst the Hoofcare & Lameness booth at the AAEP Convention in San Diego in 2008. 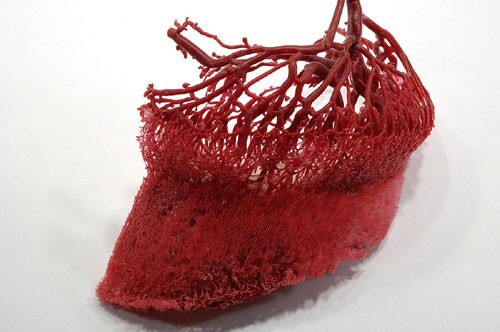 As you know, but as your readers may not, Hoofcare Publishing is the US import and sales agent for these wonderful plastination models. We’ve been selling them for several years and people love them. Extrodinary development. It pays to sign up on HC Biovisions Readers list. The possibilities of this invention are astounding. Excellent way of educating us about the inner development (or lack of integrity) in the hoof capsule.